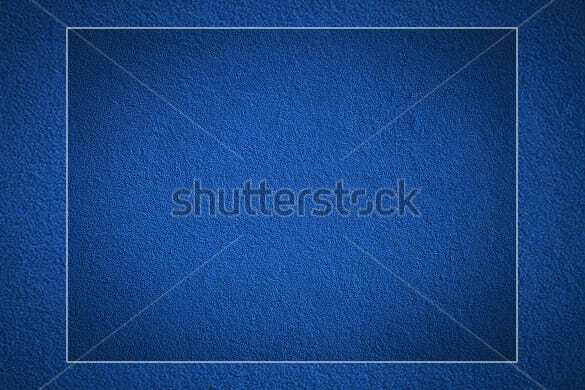 Blue texture is one of the primary colors that we commonly used for background or decoration when making a project or assignment related to artwork. 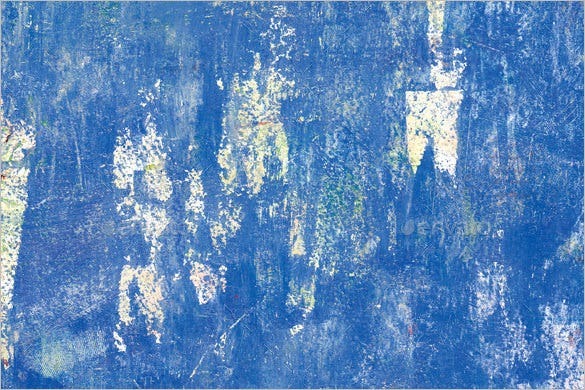 Textures are created to give meaning and artistic way of presenting one’s work. 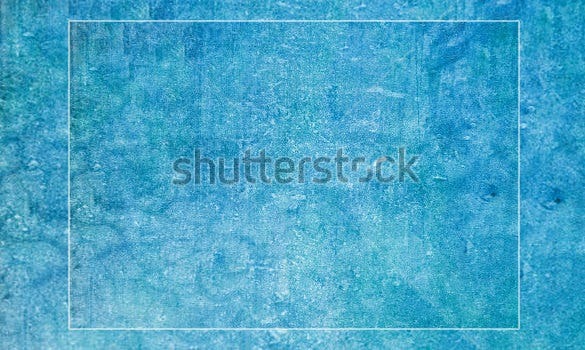 Thus, free white textures is usually applicable for environmental related artworks. 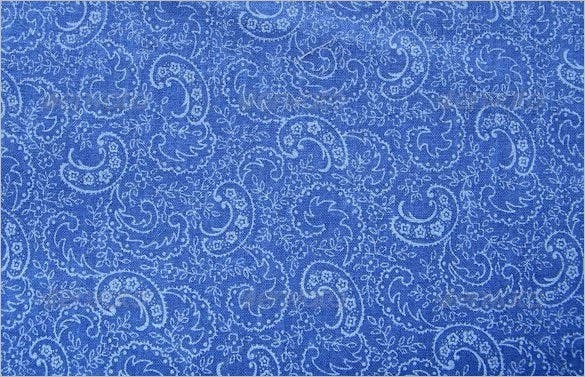 Blue is defined as similar to the sky but there are different shades of blue depending on how it will be apply. 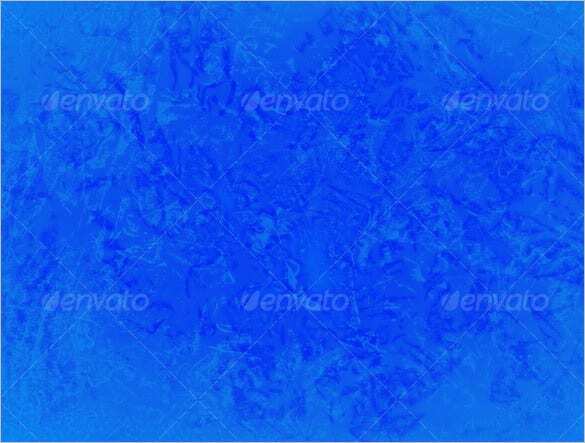 Blue is a wonderful colour and this rugged textured PSD background vector template is extremely vibrant and thus very eye catchy. Download this vector template using the link given below in the description and use it in your next projects. This is a rather a more of a vibrant and a much more unique and fresh design incorporating a very fine graph like texture which donates a very sophisticated futuristic feel to the design. 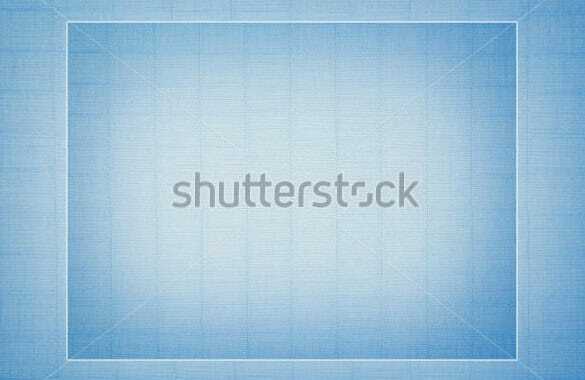 Download the PSD vector template file today. 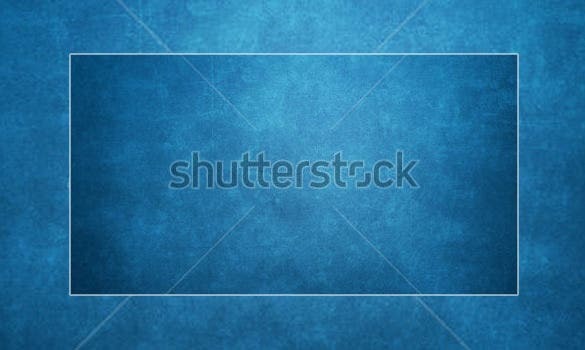 This PSD vector template file is rather a much more unique and innovative design palette which has a raw tile feel to it. Download the vector template file today and use it in several designs of yours to get this fresh and unique feel. 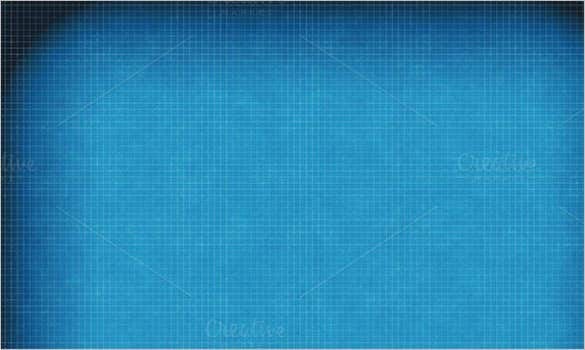 Blue is really a much sought after colour option when it comes to background options. 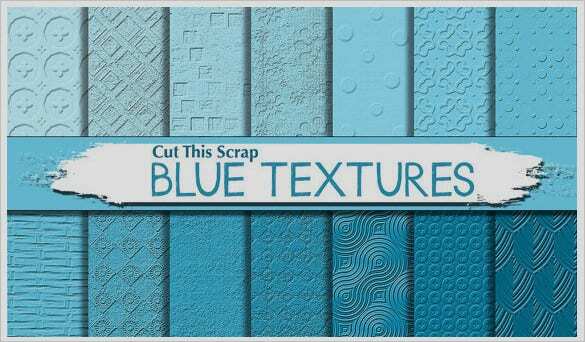 This set of several different types of textures on a blue palette of several shades is extremely eye catchy. One can download the PSD vector file templates from the link below. 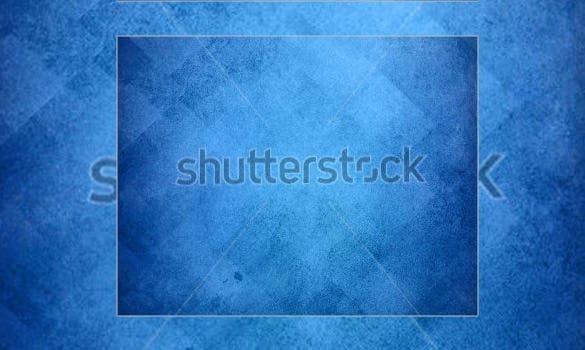 Metallic blue is an extremely sophisticated and elegant design option for any kind of background. This kind of PSD template vector is extremely helpful for designers as they provide utmost level of versatility and freedom to the designers for much kind of projects. 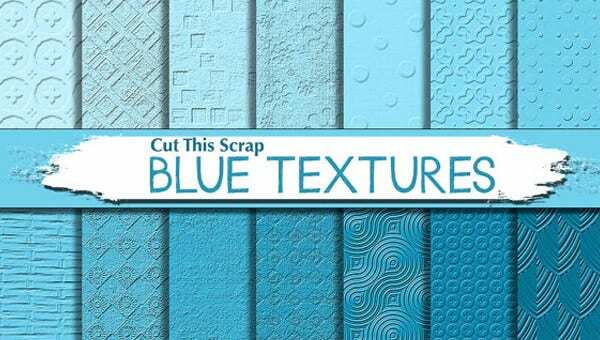 Creative textured background options are extremely helpful and it helps designers to create unique fresh and much more creative freedom while creating new designs. This PSD vector design template can be downloaded from the link given below in the description. Grunge feel textures are rather unique but they can be used for plenty of designs of several genres. This PSD vector template can be used for many kinds of projects including official as well as casual design works. Download the template today. This PSD vector template pack of several different kinds of photoshop background textures is a perfect solution for any kind of designer who creates several kinds of designs based on similar or several genres. Download the template from the link below. 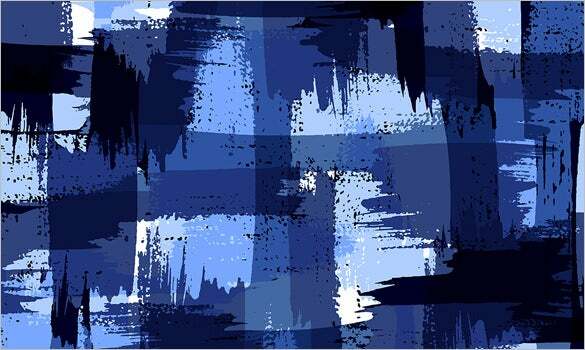 Dark blue colour is extremely eye catchy as it helps all the elements over it to pop placed on it. This PSD vector template file is extremely helpful as it can easily grab a lot of attention and is thus a perfect background option for any poster designs. 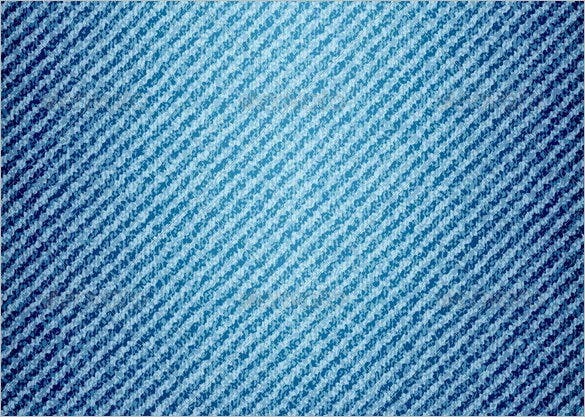 This PSD vector template has a unique denim feel to it and the seamless structure is just the icing on the cake for any designer due to its versatility. Download the template file pack today to use in your designs today. 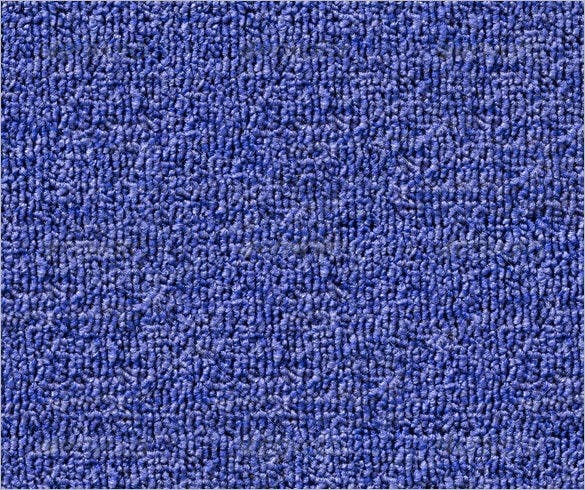 This grainy textured background is a very good option for those who want to design a unique as well as a very attractive design which is vibrant and will make the colours pop. 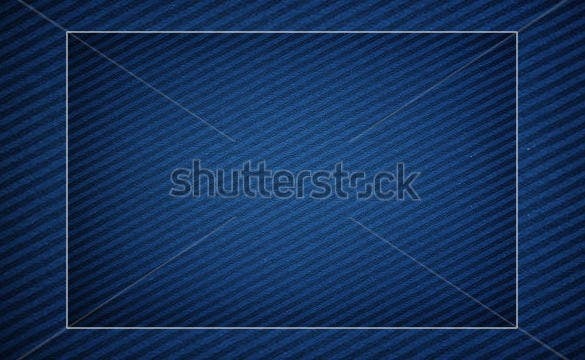 Download this PSD vector template background from the link given below. 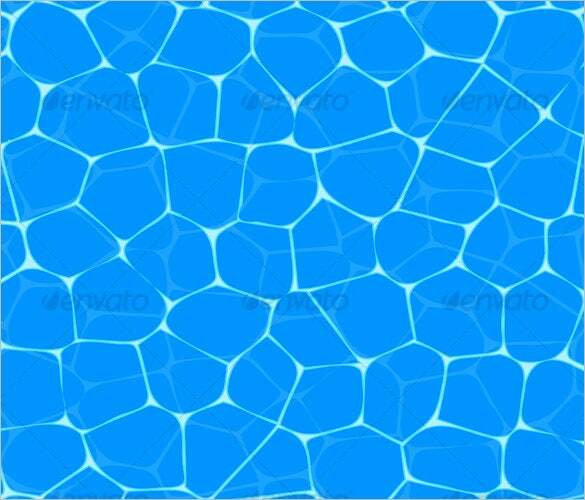 Water textures are very eye soothing and the design will grab a lot of attention due to its unique and quirky nature. 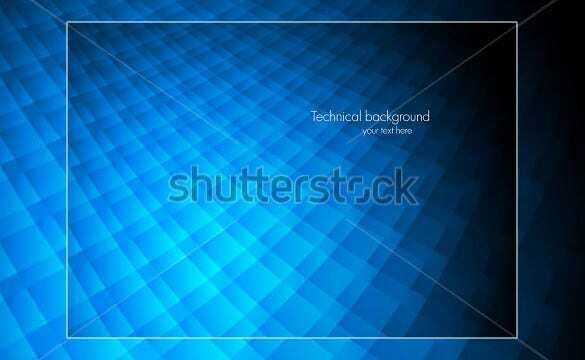 This PSD vector background template is extremely fresh and an innovative design helpful for several kinds of designs. 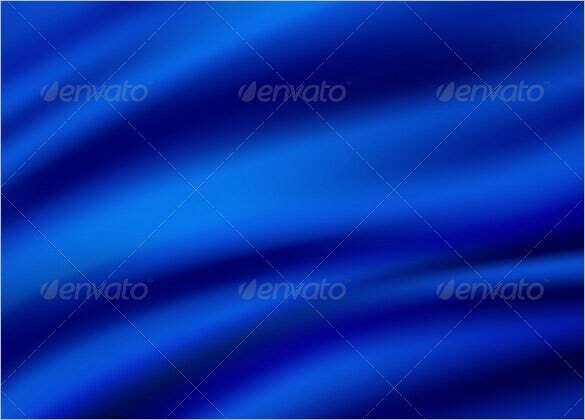 This PSD vector template is a unique dark blue based background which will make any element on it, pop and stand out from the entire design which will look very eye catchy and help to spread the information. 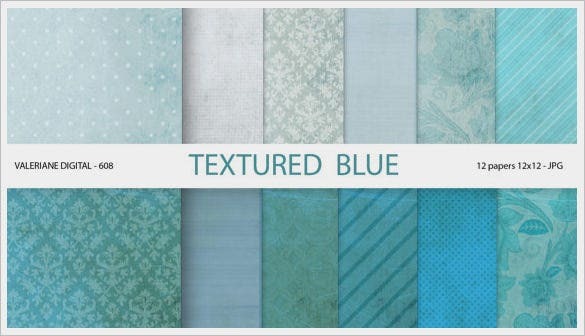 Abstract textures have been a fan favourite among background options from a very long time and they can be used in several genres of designs due to their flexibility in pattern and colour palettes. Download the PSD vector template file from the link below today. 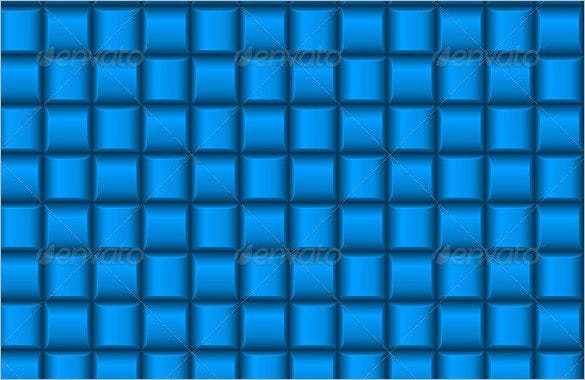 Using a Photoshop, it will help an individual to learn new things and use things into different way just like textures. There are websites that offer free tutorial lessons for people to learn how to arrive the desired pattern, style and texture suited for his or her work or project.